The incumbent will report directly to Communication Manager. Design all print materials, including booths, packages, posters, brochures, flyers, stationery items, etc. Able to generate innovative ideas and execute them through a variety of print-based artworks. Create and implement branding and identities for various in-house projects. Follow-up and supervise print production. Minimum 2 years’ experience in design work . Proficient in basic design programs (Photoshop, Illustrator, and InDesign). Adobe Flash and/ or web design skills is a big plus. Capacity to work long hours with tight deadlines. Confirmed interest in culture in general and cinema in particular. 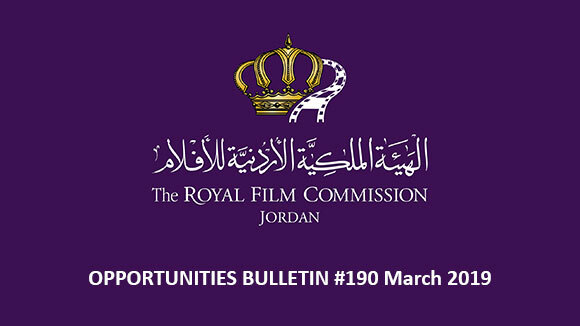 Please send your application to the following email: recruitment@film.jo no later than 24th of August 2015, and indicate clearly in the subject of your email the title of the position you are applying for. 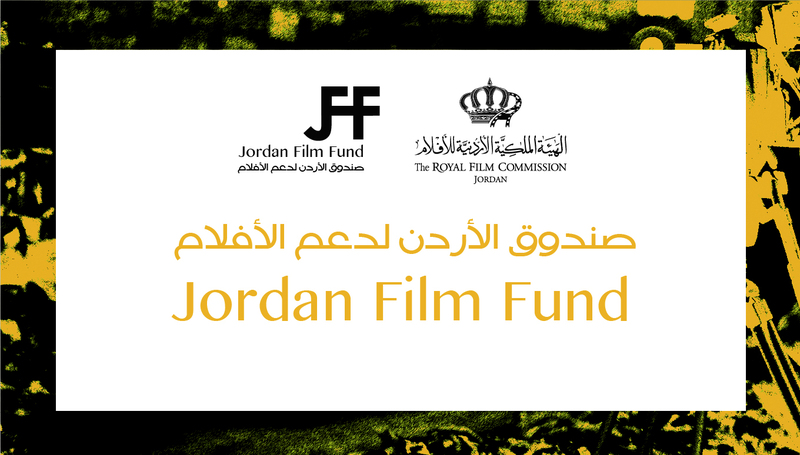 The European Delegation to Jordan is calling for short documentary films to compete. The winner will be announced during the closing ceremony on the 19th of September 2015. It shouldn’t exceed 4 minutes (including credits). It should be a silent documentary: no dialogue, no narration, no acting or re-enactment. But music, sound effects and ambiance sounds are allowed. Animated or narrative films are not accepted. It should have been produced in 2014 or 2015. The Director should be independent (not a company). Two DVD copies of each film are required (if application is not sent online). Prize: the winner will be invited to attend one of the International Film Festivals in Europe. 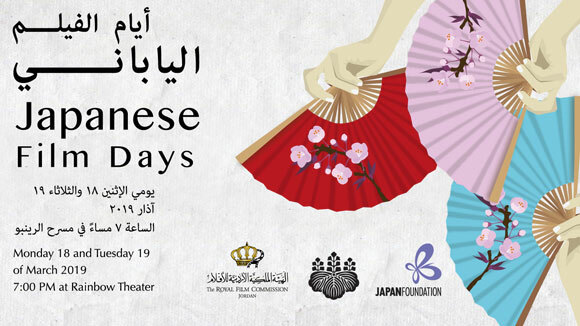 The 3 best short films will be screened during the closing ceremony at Hashemite Plaza on 19th of September. The Young Palestinian Filmmaker Society is launching the 3rd edition of the International Young Filmmakers Festival, where all young filmmakers from all over the world are invited to participate. Films that promote violence, racism and gender discrimination will not be accepted. Film duration should not exceed 20 minutes. Film should be made by young filmmaker/s aged between 13-30 years old when the film was produced. Film should have been completed after January 1st, 2013 or afterwards. Films should have English subtitles if the original language is not English. Films selection will end by September 10th, 2015, and filmmakers will be notified by this date if their film was selected. If the film is selected for screening in the festival, an original video format or high quality DVD of the film should reach the festival by September 15th 2015. Application must be completed and sent by email to: info@youngfilmmaker.ps. The deadline for applications is on August 30th, 2015. 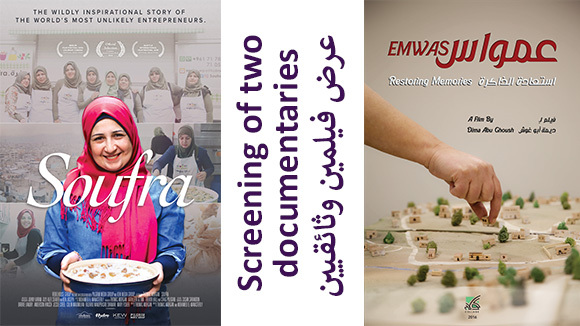 With the establishment of the first edition of the Malmo Arab Film Festival (MAFF) Market Forum (MMF), Screen Institute Beirut and MAFF present the initiative: “Documentary Post-Production Platform”. 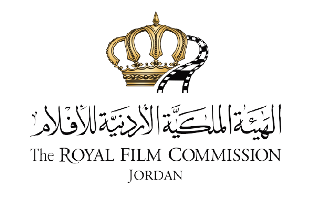 The platform is established with the intention to support and encourage Arab documentary filmmakers to finalize their feature documentary projects. The initiative will be held as a part of MAFF Market Forum 2015. 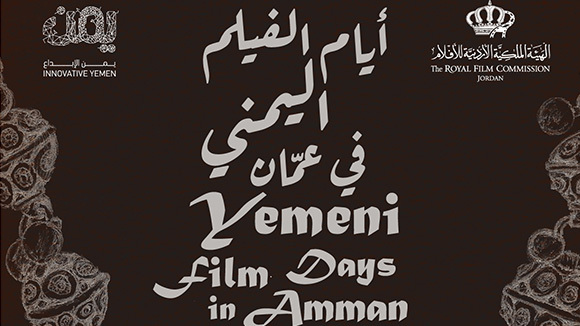 The application is open to feature documentary films (minimum length 30 minutes) with an Arabic director. The film has to be in the state of post-production. Submission for film project has opened on August 10th 2015, and closes on September 10th, 2015. Dubai International Film Festival (DIFF) announced that online registration is now open for media, industry and students for the 12th edition of the Festival, which will run from Wednesday, 9th December until Wednesday, 16th December. DIFF is offering media and industry candidates exceptional access to the 12th edition of the Festival, an unrivalled programme of screenings, red carpet galas, master classes, discussions, industry support, workshops and the opportunity to meet filmmakers, onscreen talent and industry professionals from across the globe. Students, media and industry professional planning to attend the DIFF this year are urged to register early. Created 10 years ago and following on one simple rule: 1 Mobile, 1 Minute, 1 Film, the Mobile Film Festival is partnering with the United Nations for its 11th edition this year. Under then theme “Act on Climate Change”, this year’s edition focuses on this topic to coincide with the “Climate Change Conference” that will be held in Paris in December 2015. Filmmakers from around the world can make submissions in their original language. on December 7, 2015 in Paris with special guests in attendance. The deadline for submissions is on September 28, 2015. The International Film Festival Rotterdam (IFFR), running from January 27th until February 7th 2016, is now calling for film entries for its 45th edition in 2016. IFFR aims to offer a quality selection of worldwide independent, innovative and experimental cinema and visual arts, as well as offering a platform to and actively supporting independent filmmaking from around the globe. Submission to the Festival is open to feature films, creative documentaries, experimental films, short films and innovative visual productions for digital media completed after 1 January 2015. Student films (with the exception of post-graduate works) are excluded from submission to the festival. The Festival gives priority to world and international premieres; films that have already been shown in The Netherlands are not admitted. Films previously submitted to the Festival and not selected will not be reconsidered for the 2016 Festival. As part of the official programme, the festival includes two competitions to promote talented new filmmakers: the Hivos Tiger Awards Competition (for feature length films) and the Tiger Awards Competition for Short Films (for films under 60 minutes). Eligible for the Hivos Tiger Awards Competition are first or second time directors of a feature length film, 60 minutes or longer. The film should have its world, international or European premiere in Rotterdam. During the festival an international jury selects three winners who will each receive Euro 15.000 in cash. Eligible for the Tiger Awards Competition for Short Films are directors with a short film less than 60 minutes. The film should preferably have its world, international or European premiere in Rotterdam. During the festival an international jury selects three winners who each will receive Euro 3.000 in cash. Submissions are now open to the Berlin International Film Festival (BIFF) 2016. All film entries must be received by the postal receipt deadline of January 2, 2016. The 8th edition of Jaipur International Film Festival (JIFF), which will be held from January 2nd until January 6th 2016, is now calling for film submissions. All formats and all genres of films are accepted from all continents.